Chat And Push Notification – Facebook's Android App Become A Lot More Awesome! Chat And Push Notification – Facebook’s Android App Become A Lot More Awesome! Facebook has made an update to their Android app bringing two features which Android users have been asking for for quite some time – Facebook Chat And Push Notification. Both these features have been available in Facebook’s iPhone app for quite some time and Android users have have always been asking for them as well. 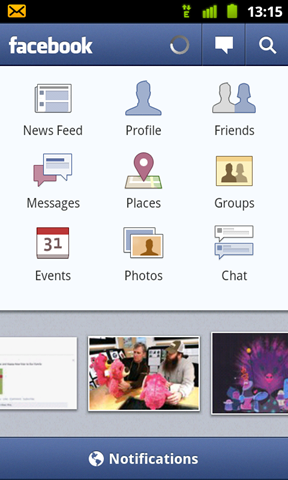 The new update allows users to chat with their Facebook friends right away from their phone. Another big change is the addition of Push notification. With Push notification, instead of the phone checking the server for updates, the server notifies the users of the updates. This helps in saving battery life. The update is already available in the Android market for Android 1.6 and above. 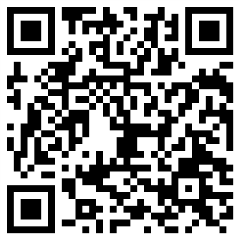 So to update, you can search for Facebook in the market or scan the QR code below with your Android phone. The push notification is, however, available only for Android 2.2 or above.